Duck Covers Weather Defender SUV/Truck Cover, Fits.. 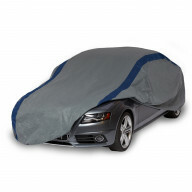 Duck Covers Weather Defender SUV Cover, Fits SUVs .. 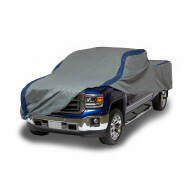 Duck Covers Weather Defender Pickup Truck Cover, F.. 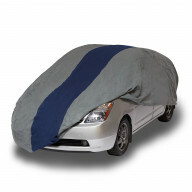 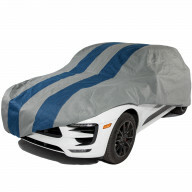 Duck Covers Weather Defender Car Cover, Fits Sedan.. Duck Covers Double Defender SUV Cover, Fits SUVs u.. Duck Covers Defender SUV/Truck Cover, Fits SUVs or.. Duck Covers Defender Hatchback Cover, Fits Hatchba.. 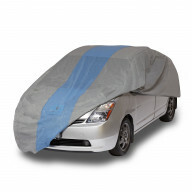 Duck Covers Weather Defender Station Wagon Cover, .. 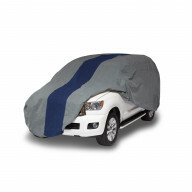 Duck Covers Weather Defender Jeep Wrangler/SUV Cov.. Duck Covers Weather Defender Hatchback Cover, Fits.. 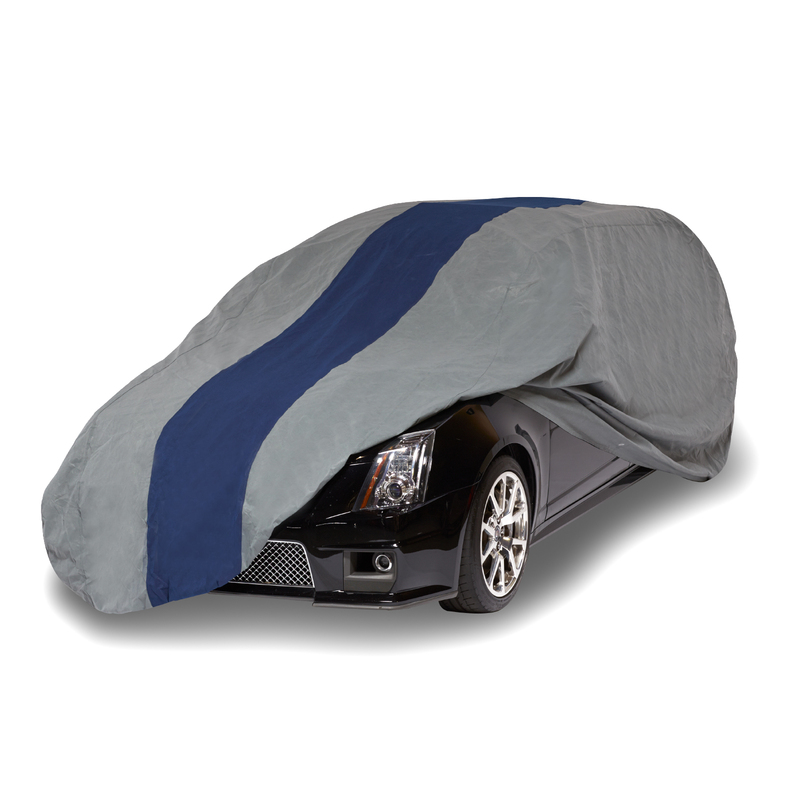 Duck Covers Rally X Defender SUV/Truck Cover, Fits.. Duck Covers Rally X Defender SUV Cover, Fits SUVs .. 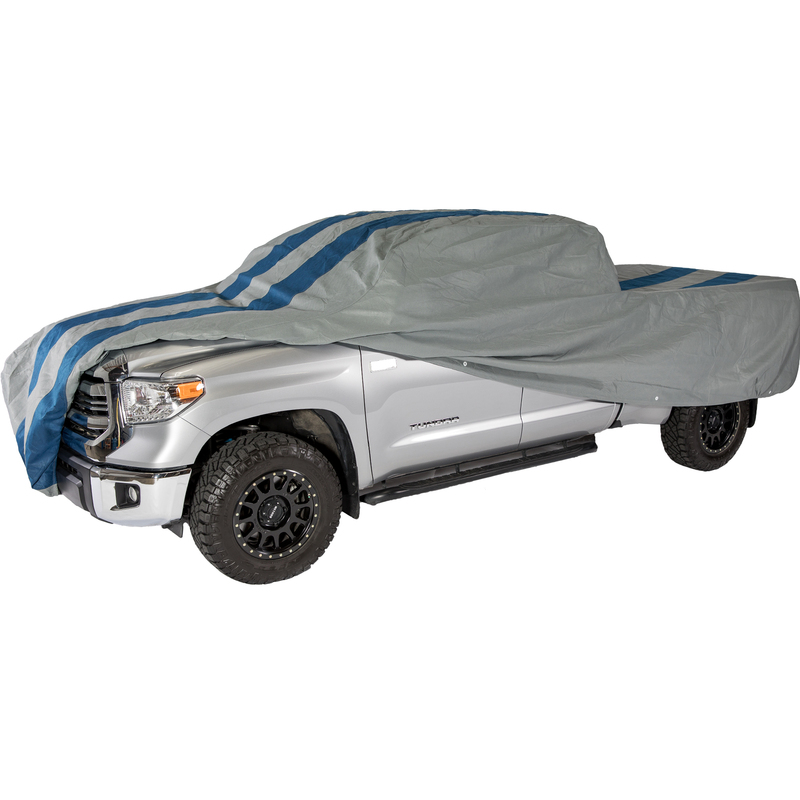 Duck Covers Rally X Defender Pickup Truck Cover, F.. 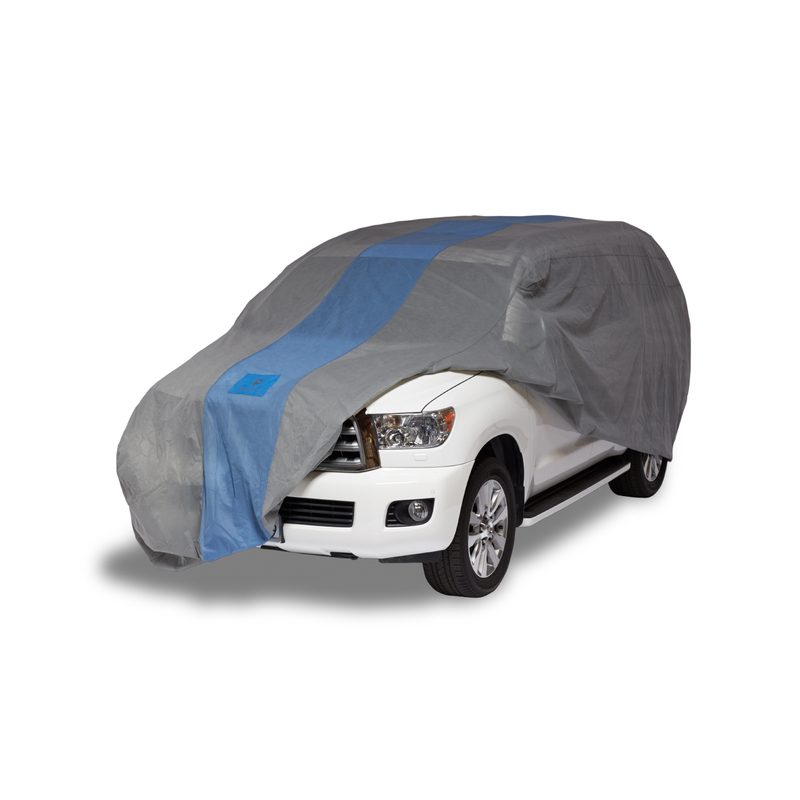 Duck Covers Double Defender SUV/Truck Cover, Fits .. 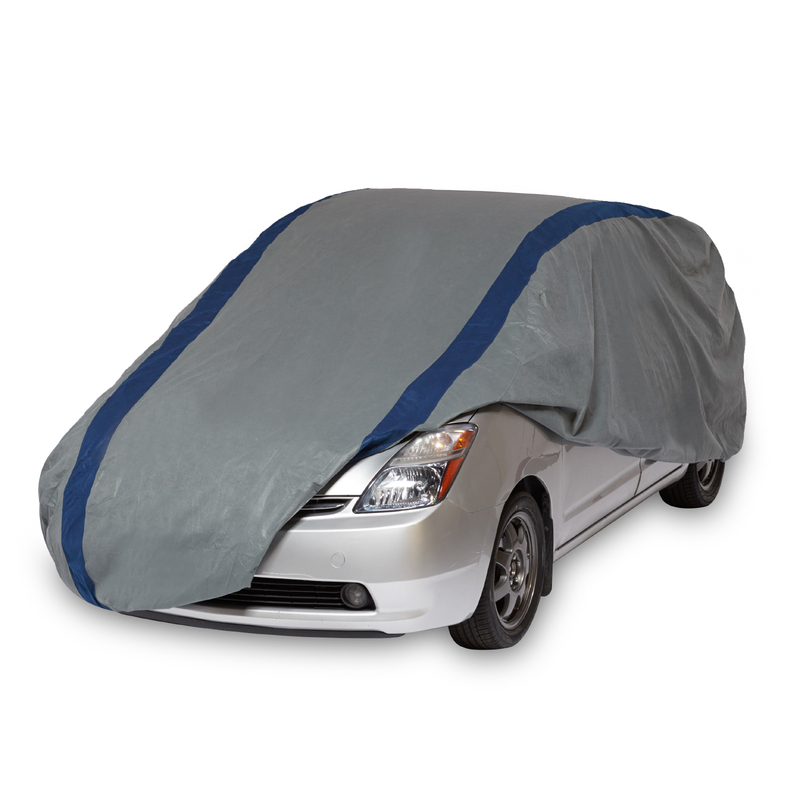 Duck Covers Double Defender Station Wagon Cover, F.. 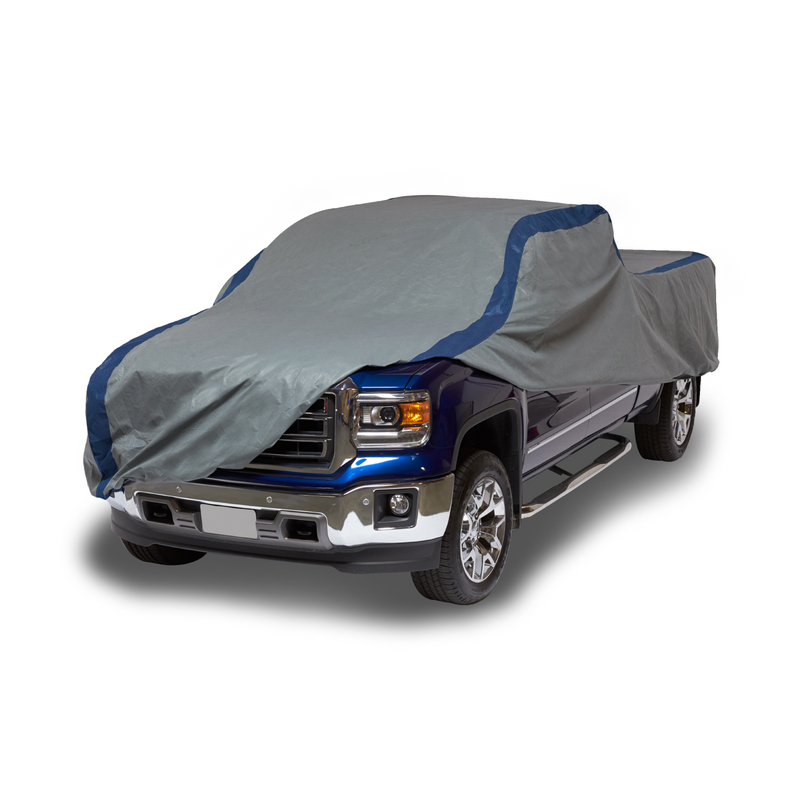 Duck Covers Double Defender Pickup Truck Covers, F.. 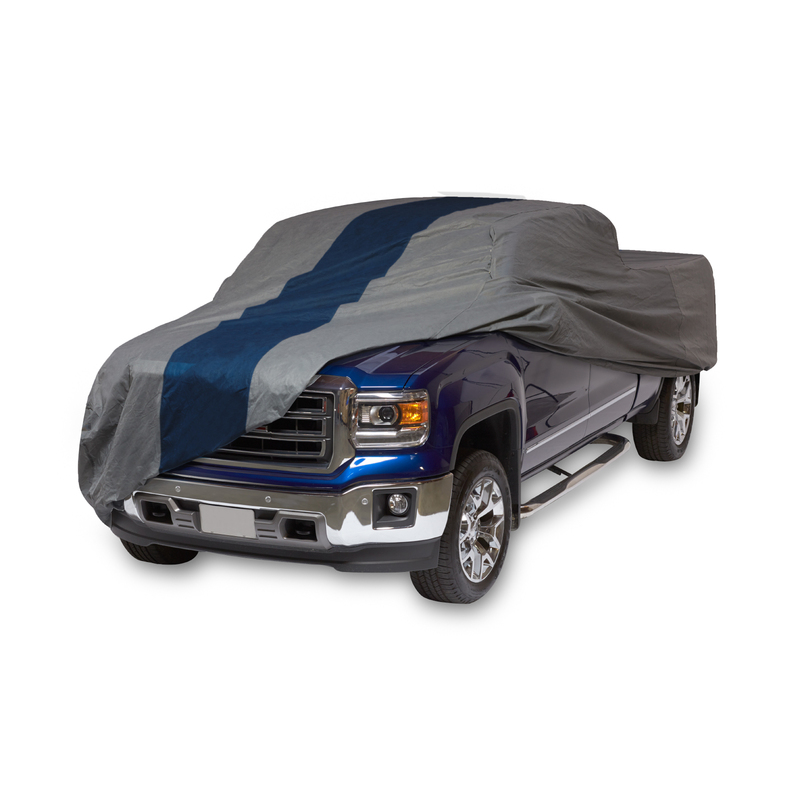 Duck Covers Double Defender Pickup Truck Cover, Fi.. Duck Covers Double Defender Hatchback Cover, Fits .. Wondering how to shield or shelter your car when you don’t have a garage? 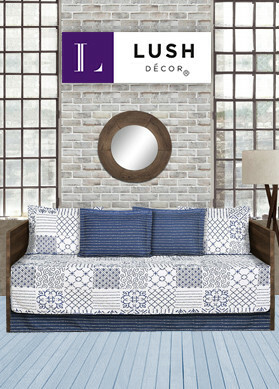 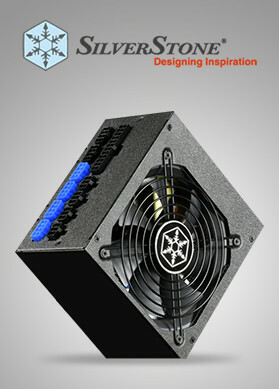 Then, you select from the best covers online to get something that suits your requirements. 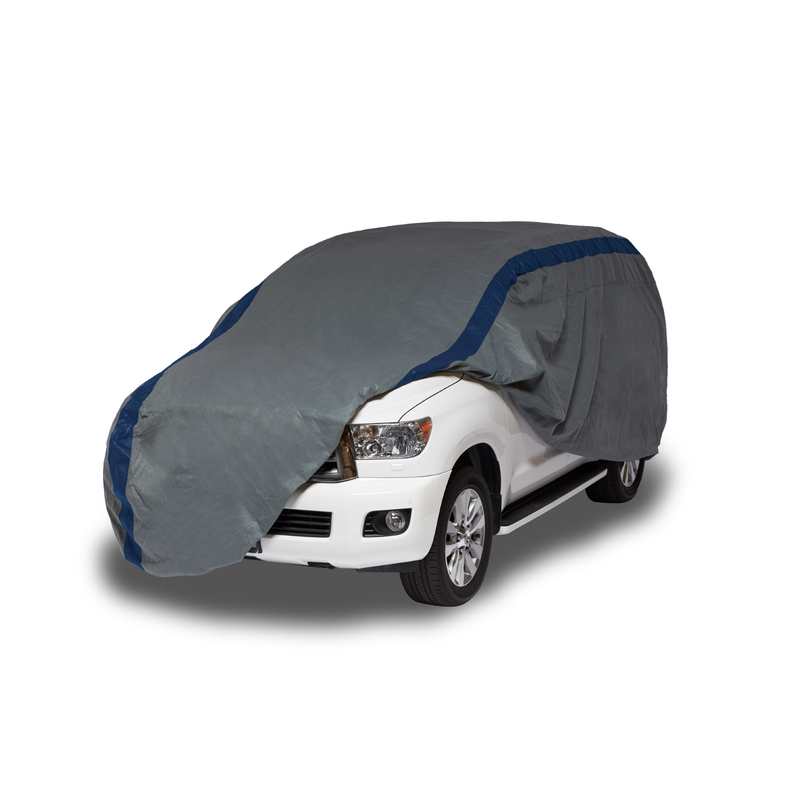 Virventures showcases covers which comes for different types of vehicles and is known for its durability. 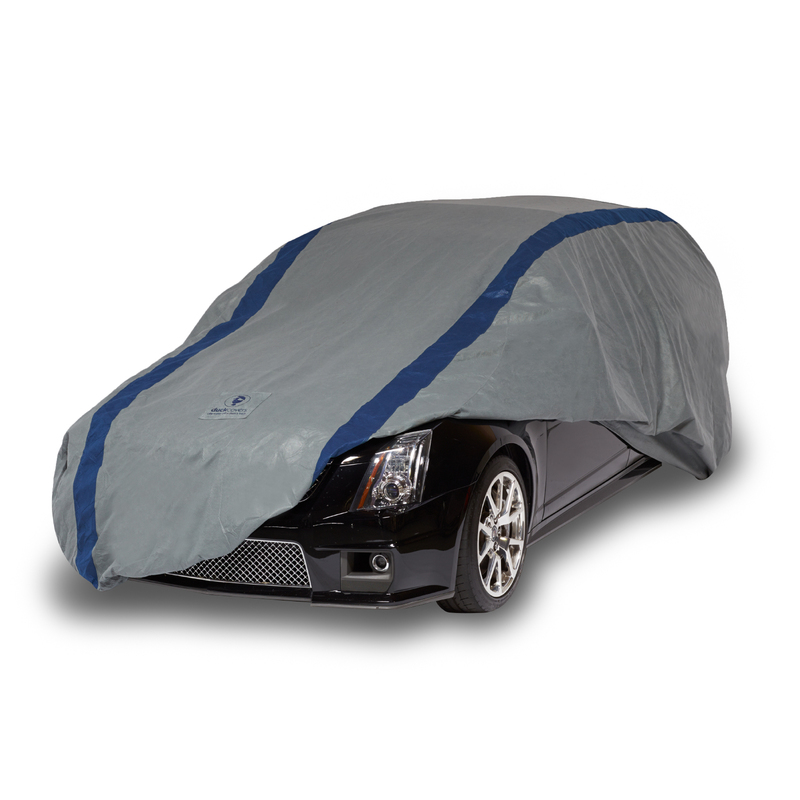 Shop covers online in USA and source something that’s worth the money.